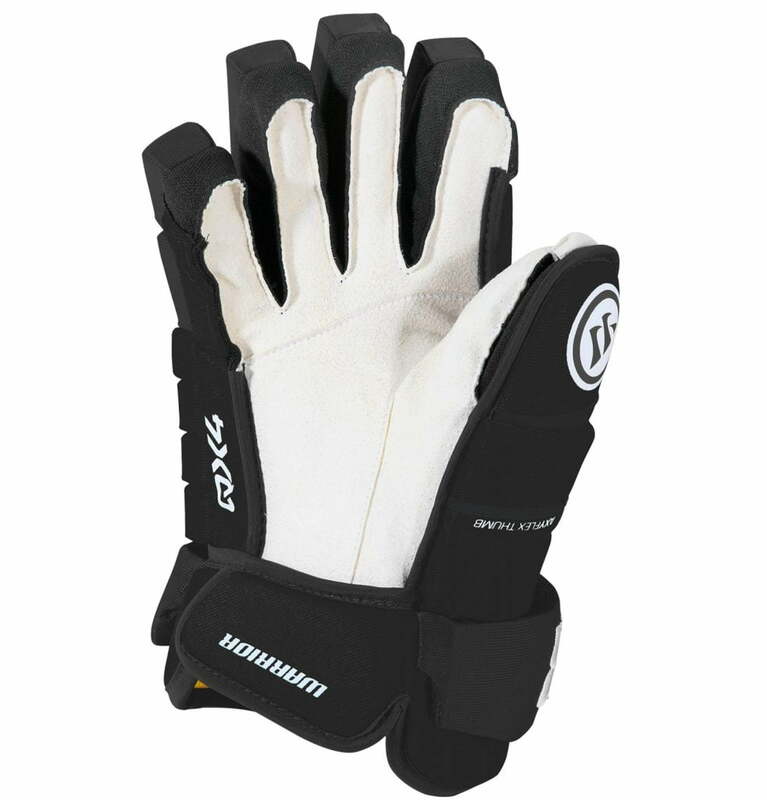 Warrior Alpha QX4 Senior Hockey Gloves | Sports Etc. 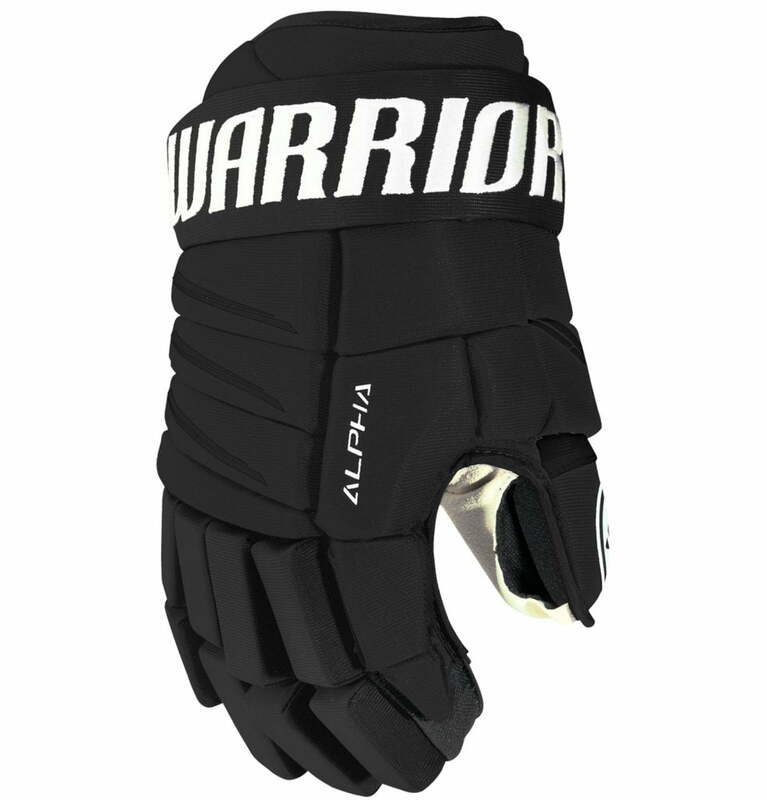 The Warrior Alpha QX4 glove is an anatomical fit for flexibility, feel and protection. The dual density foam construction provides an unmatched combination of protection and lightweight feel. The traditional clarino palm provides added durability where gloves commonly rip. A free flex cuff allows for excellent mobility for stick handling. Traditional 4-roll look. Sports Etc Performance To Value Rating– 8 out of 10. Excellent glove for anyone looking for a snug/tapered fit, with a traditional 4-roll look.